Thank you so much for your interest in Stepping Stone School, and welcome to our unique and proven early childhood education community! 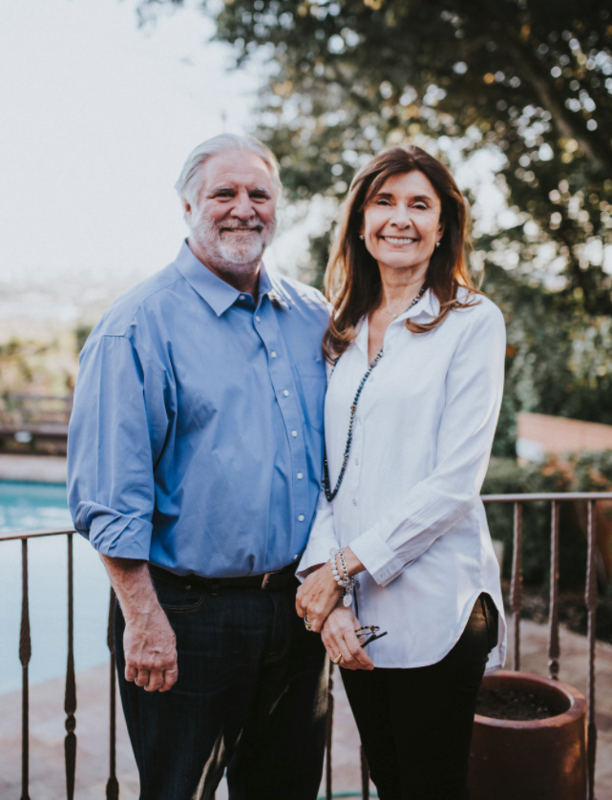 Stepping Stone School began more than 40 years ago, as I became committed to creating a high-quality childcare and preschool experience not only for my own five children but for all children. To date, more than 100,000 Central Texas children have grown, learned and thrived from their positive experience with Stepping Stone School. We select the best teachers, who work in the best environments and provide them with the best resources. We add accountability, acknowledgement and affordability. We then mix in our most imporant ingredient – you. Our trusting partnership with parents is the secret which allows Stepping Stone School to provide all of our families with the best early care and education experience. The result? Happy children engaged in learning – delightful little explorers, athletes, scientists, journalists and scholars, using their whole beings and behavior to discover the world from a place of safety and comfort. Stepping Stone School is here, with our doors wide open to opportunity and our arms outstretched with hugs and belonging. To learn more or begin the enrollment process, click here. I invite you to join us today – we can’t wait to see you! Step 1: Download Application & PDF Editor Software. Step 2: Complete Application & Assemble Any Support Documents. Step 3: Upload Completed Application and Support Documents.